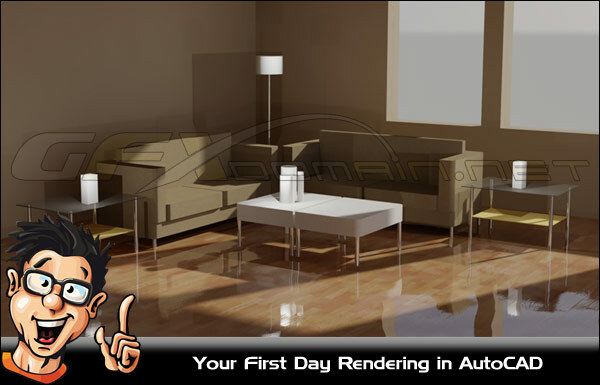 In this set of tutorials, we’ll walk through your first day rendering in AutoCAD. We’ll begin with the basics and explore the effects of a basic render. We’ll then dig even deeper and get familiar with the user interface as well as some commonly used presets that will help you achieve the look and feel you have in mind. Along the way we’ll explore additional tools like lighting and the materials browser, that can help you achieve a more realistic looking image or scene. By the end of this training you’ll be able to set up a scene, work with lighting, apply materials and save your rendered image.